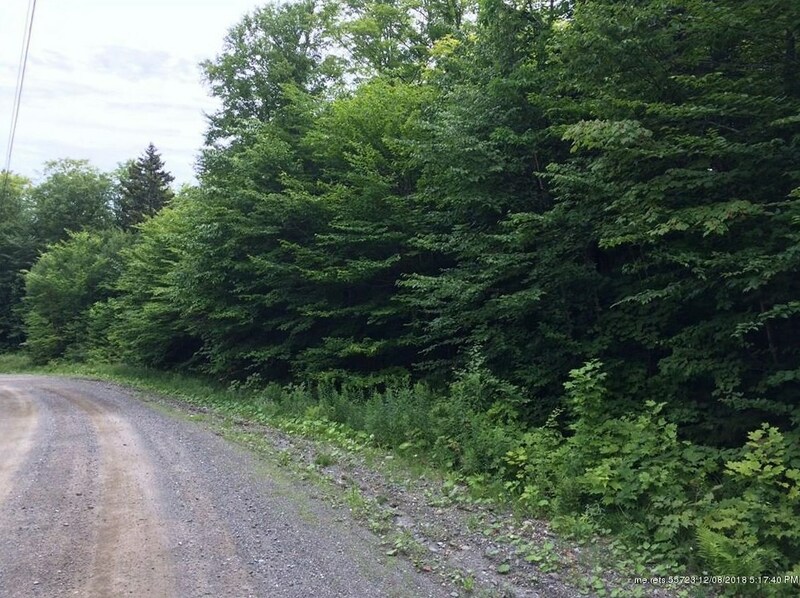 Nicely wooded 5.08 acre building lot at "Hilltop Estates" in Greenville. 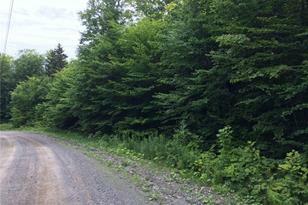 The lot is quiet, has a gentle slope and has a meandering brook that travels down and across the property. 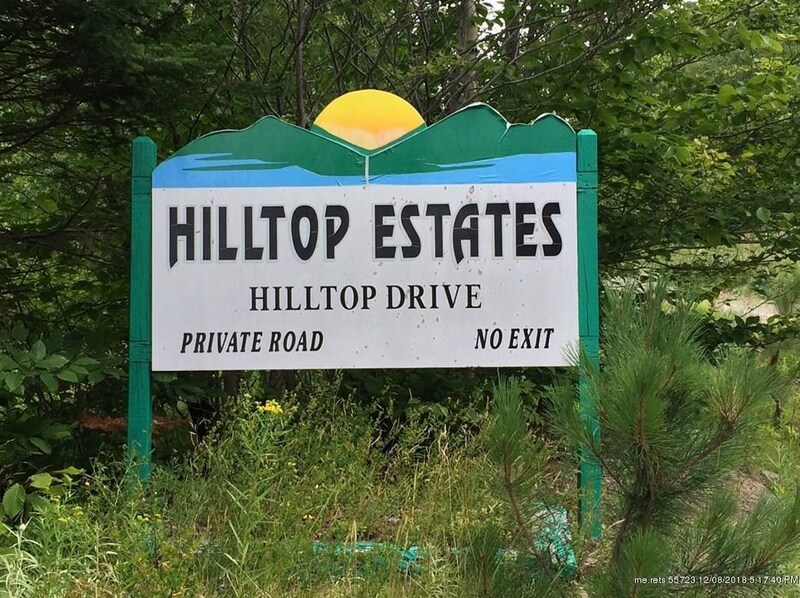 Hilltop Estates is the home to some of the nicest homes in the Moosehead Lake Region. Minutes from Greenville yet surrounded by tall hardwood trees and surrounded by area wildlife, it feels like you are hidden away in the forest. Compare any other area lot to this one, and the difference is easy to see. 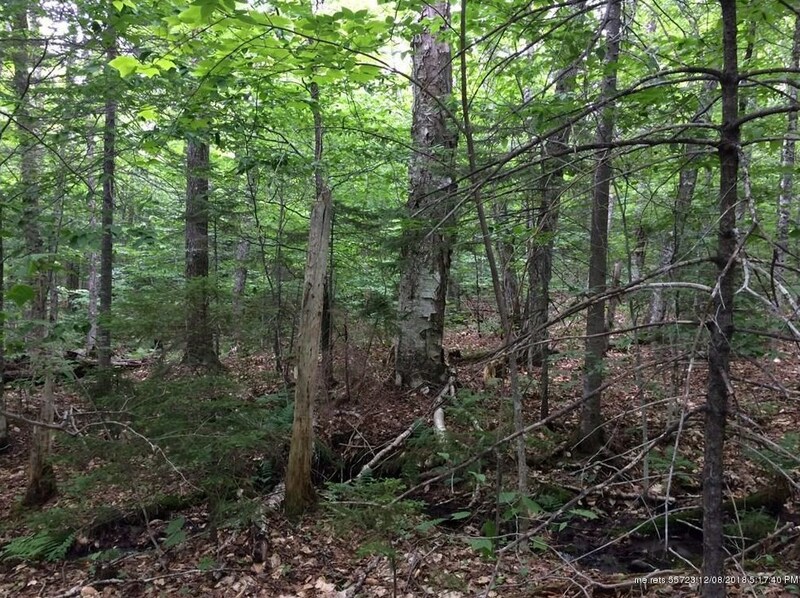 Lot 5 Hilltop Drive, Greenville, ME 04441 (MLS# 1319236) is a Lots/Land property with a lot size of 5.08 acres. 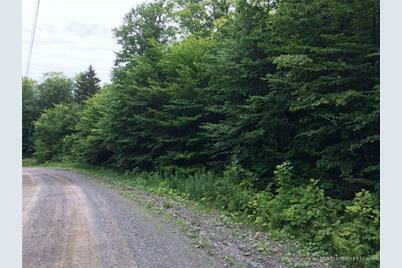 Lot 5 Hilltop Drive is currently listed for $44,500 and was received on July 26, 2017. Want to learn more about Lot 5 Hilltop Drive? 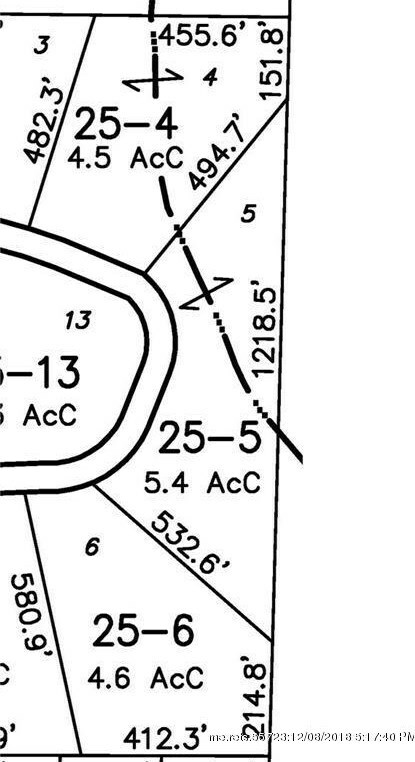 Do you have questions about finding other Lots/Land real estate for sale in Greenville? You can browse all Greenville real estate or contact a Coldwell Banker agent to request more information.